We have a guest post for you today. Alex shares with us tips and tricks that he has learned through years of practice. Get comfortable, this is a long one. My name is Alex Chan and I live in Malaysia. I’m a software developer who loves film photography. Like most people I started with digital photography but soon started doing film photography using slides (Fujichrome Fortia SP – a fantastic saturated film by Fujifilm but has long been discontinued since) but have since migrated to C41 and B&W film. It wasn’t long before I started to do my own home development. Since I started I have been involved in many group collaborations at the print room KL and teaching others how to do their own development. I decided to offer up this list of tips and tricks so it might help others and I would like to thank Bellamy for giving me the chance to share it. But before we continue – a disclaimer: These are tricks I have learned over the years since I started doing my own development. Tested many times with no issues, but I will bear no responsibility if something goes wrong when you try them out. I suggest experimenting before incorporating them into your process. You are free to disregard these tips and tricks if you are happy with your process already. 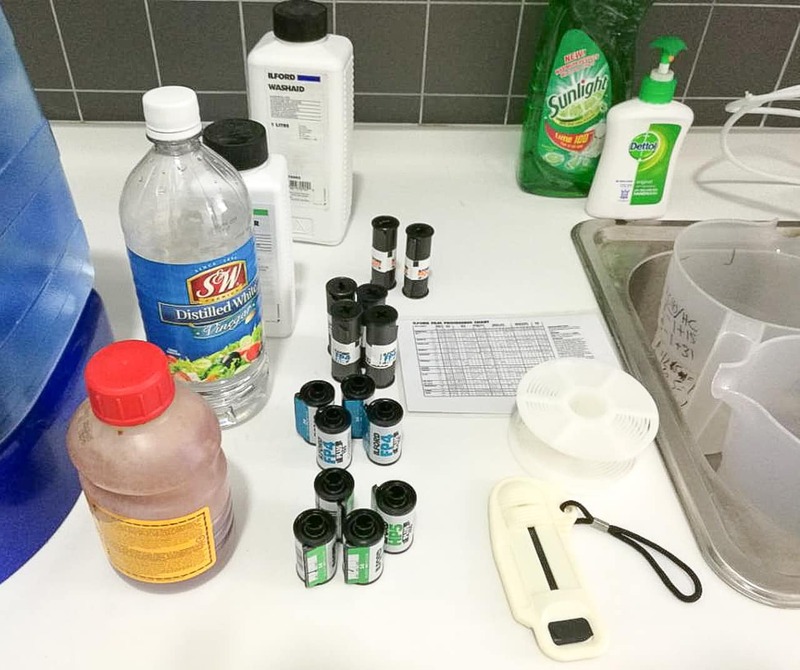 Using developer to develop film (The time for this is depending on many factors – film, developer, temperature and if you pushed or pull your film). Soak 1 minute with stop bath. Soak 5 minute with fixer. 15 minutes of washing with running water. I know some people have their own styles and methods and I would love to hear about them. Please let me know. Wear an apron because the chemicals can really stain your clothes unless you are wearing something you don’t care about. Process in a clean place and away from food and water. Do not use the same utensils with development with the ones use for eating or drinking from. Clean up any spills are you go along. A decent or basic thermometer. DO NOT USE THE SAME ONE YOU USE FOR YOURSELF. 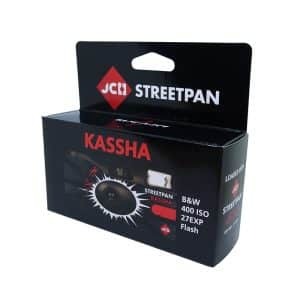 Buy a special dedicated one for film development purpose. Keep all your chems, utensils, tanks, reels and tools you use for film development in a container away from the kitchen. That way you won’t accidentally use them for cooking. In fact, do your development in the toilet if possible. You can absolutely forego stop bath step. But there is a reason for it. It is needed to stop development since developer is an alkaline solution, the stop bath being acidic will halt the process once the development time has been reached. But I recommend against it because stop bath is cheap. You would only do this if you ran out of stop bath and/or lazy to get some more right away. Keep in mind that skipping the stop bath step will exhaust the fixer MUCH faster especially if you are developing medium format film, large format or many rolls of 35mm. As fixer is an acidic solution, the residue developer will exhaust it faster and I rather spend money on getting stop bath than fixer. But what I can suggest instead if you are in situation without it, substitute it. Especially with something from the kitchen. If you have a well stocked kitchen, you can use distilled clear vinegar. But the mixture is 1:1 (for example, if you need 500ml of a stop bath then mix up 250ml of distilled clear vinegar and 250 of water. From my experience this should be good for 10 rolls of 35 or about 5 rolls of 120 film. This isn’t common practice to be honest, but you can actually load two rolls of medium format film onto 1 reel. This is actually a holdover feature from 220 film that gives you twice as much shots per roll as 120. Sadly 220 is VERY hard to find anymore. What this means is that your reels technically can hold 2 rolls of 120 film. But you need to practice doing this before since film loading has to be done in darkness with little room for error. On any given day just loading a roll of medium format onto any reel is a pain already as they tend to curl a lot (this is the result of poor quality film or poor storage – by not storing it in a cool dry place after shooting, it causes it to curl very badly) so the prospect of loading 2 is even worse. The only benefit it offers is that it saves you time and effort depending on your point of view. 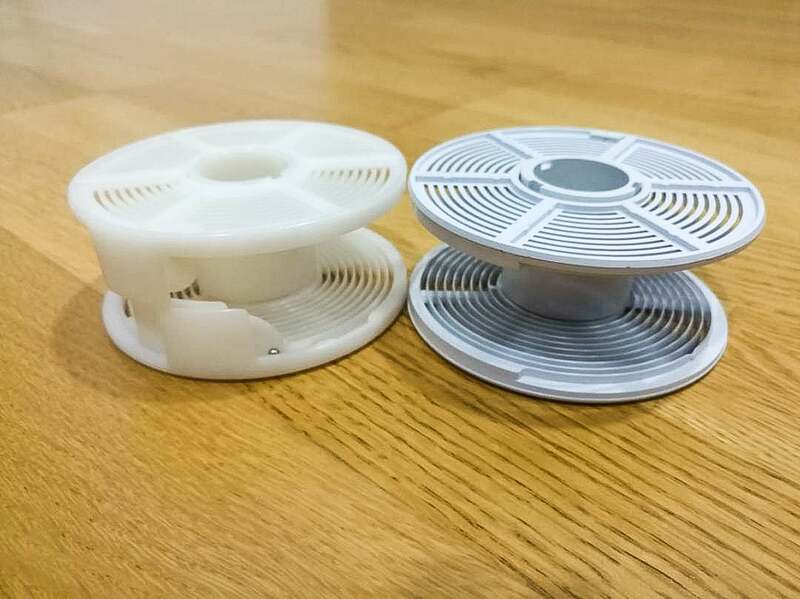 An example say you have 1 regular paterson tank that can process 2 rolls of 35mm which requires at least 600ml to properly submerge the reels (it is actually 290ml per reel but it is better to round it up to 300ml instead). A roll of medium format requires about 500ml to be submerged. If you process one medium format roll at a time, it will require double the total process time because you would have to develop, stop, fix and then wash 1 roll before moving onto the next roll. 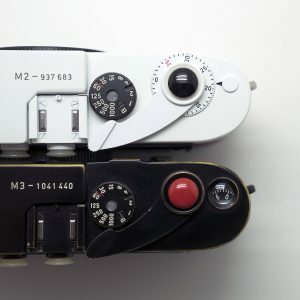 Now if you could process 2 rolls of medium format using 1 reel, you essential save yourself the development time of 1 roll since you are doing it at the same time. The trick is to use some duct tape. Roll the first roll onto the reel. With duct tape, connect the end of the first roll to the start of the next roll. FYI, for some film like ilford, all medium format ends are connected to their paper backing by duct tape. The trick is to peel it off without damaging the film. Continue to load the reel of the second roll. It sounds simple but I suggest practicing with 2 spoiled of uncut medium format rolls and a reel. 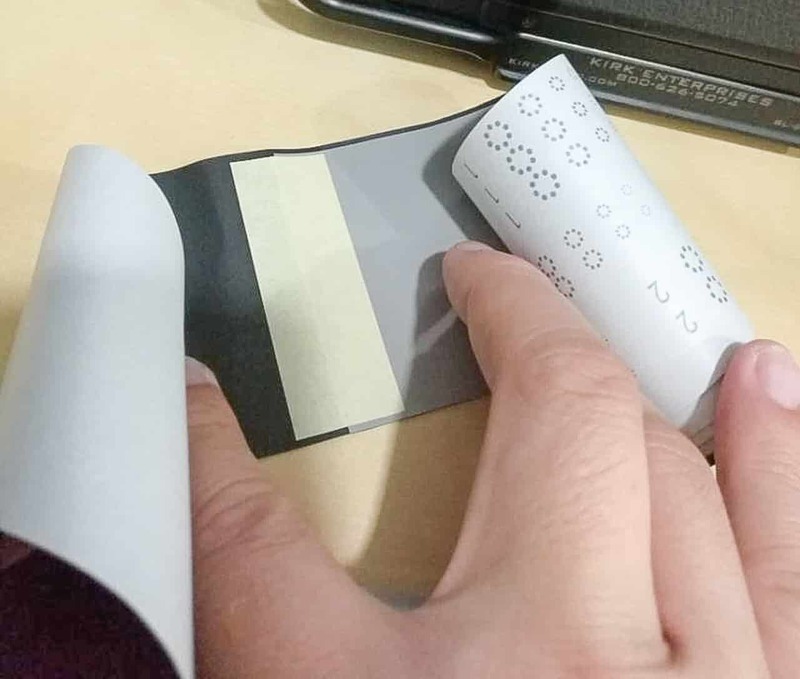 The trick to use feel with your fingers and ensure that the second rolls is align with the end of the first roll before sticking with duct tape. I would strongly suggest doing this in a dark room where you have more room and less worry because doing this in a dark changing back will be very hard and frustrating. Once you can do this with your eyes closed with confidence, then you can try it out for real. There are many sort of chemicals to learn about but the main one you should be focused on is the developer because it determines what sort of results (texture, grain and contrast of the film) you will get. I have used a few since and each has their benefits and weaknesses. Kodak HC-110 – The old time favorite at least for me. Many can attest that this developer is one of the most versatile since it can be used for any film. One benefit is the long shelf life, if kept in airtight containers in dark places this developer can last for years in its undiluted form (I am still using the 500ml bottle I bought in 2010 and aside from the color of the syrup darkening it continues to work without issue). Ilford HC – Ilford own version of HC-110. It even has the same standard dilution at 1:31 and almost the same development time for a lot of film. I used this for a while because I was able to get it at discount. This is a very good high volume developer, provided you process a lot of film frequently. Once drawback is that has a short to medium shelf life once opened. Ilford LC29 – Another developer developer by Ilford. A low cost but effective developer. I suggest to use this developer if you have cost concerns. But it has a short shelf life once opened. Ilford DD-X – A low grain developer primarily for their Delta film line. 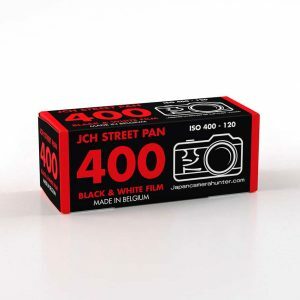 If you shoot a lot of Ilford’s Delta B&W film, it is best to use this. Mainly because it has shorter development time when compared to their other developers. The Kodak equivalent is the Kodak T-Max developer that is meant for Kodak’s own T-Max line. I know by far this is a very small number of developers but it is the only ones I can easily purchase here. One trick to extend the shelf life is to get a can of compressed gas used as a duster. Once you have finished development, take the can and blast a few spurt into the container and quickly tighten the lid back on. This would have displaced the air in the container extending the shelf life. Another is to separate out the developer into many small bottles and fill each bottle to the brim hence ensuring no air are in them. This will definitely help extend shelf life. Both the reels for the paterson and AP brand are cross compatible with their respective tank. 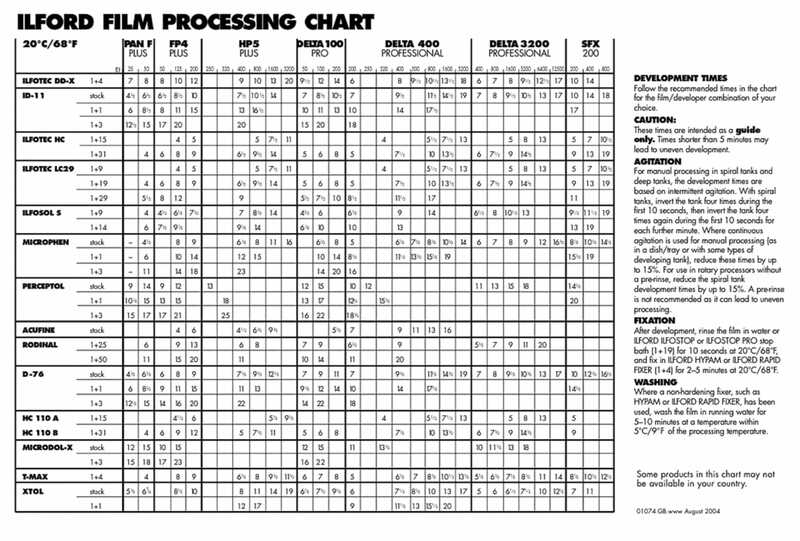 I would suggest getting the AP reels because they have film guide. On the Left is the AP reel and on the right is a 3rd party reel that mimics the paterson reel. Both brands works in either the paterson or AP tanks. But don’t try to get the Jobo reels and use them in either because they won’t fit at all. Once you start to learn about development time for certain film and developers you will notice they will vary greatly some from 5 minutes to even 20 minutes. This can be quite tedious and nerve wracking especially if you have many rolls to process, but there are ways to speed up development. 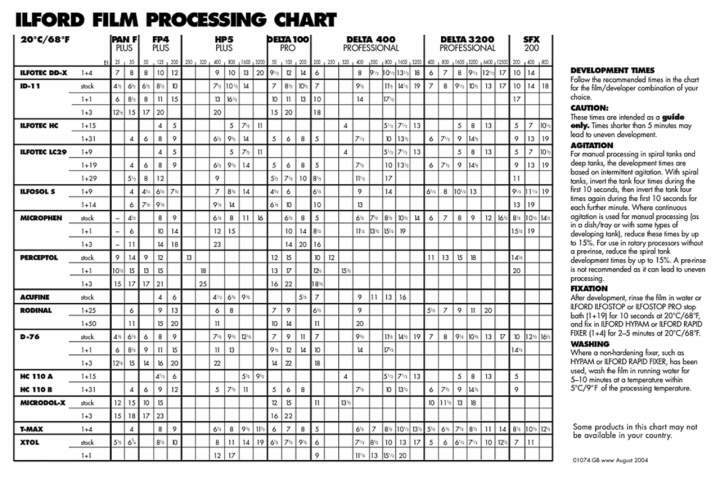 First looks at the chart below for ilford lines of film. (You can get a copy file from Ilford Photos website). The standard development for HP5+ at ISO 400 is 6 minutes and 30 seconds when using Ilford HC at dilution 1:31. This is an acceptable time – short and simple. 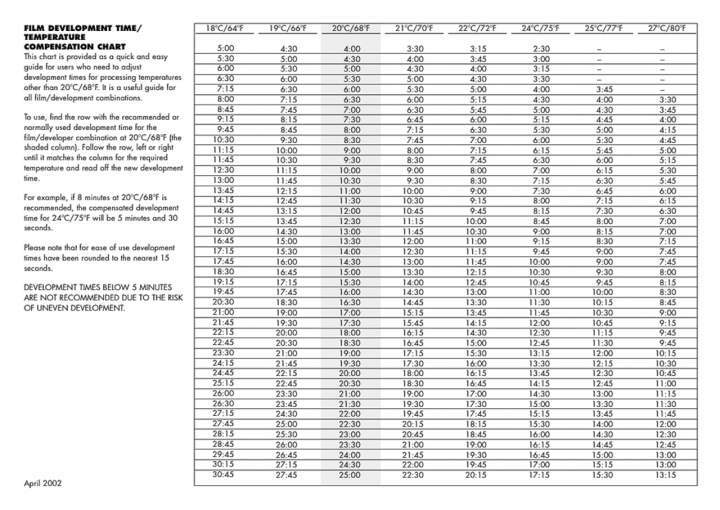 But if you are developing Delta 3200 at ISO 3200 it’s 14 minutes and 30 seconds when using HC at dilution 1:31. Usually you would have no choice but to grunt through the long development time especially if you have many roles to process and not enough reels to load. But there are a few ways to shorten this time without affecting the results. Different developer – If you use Ilford DD-X, it’s only 9 minutes instead. Plus this is the recommended film to develop Delta film. 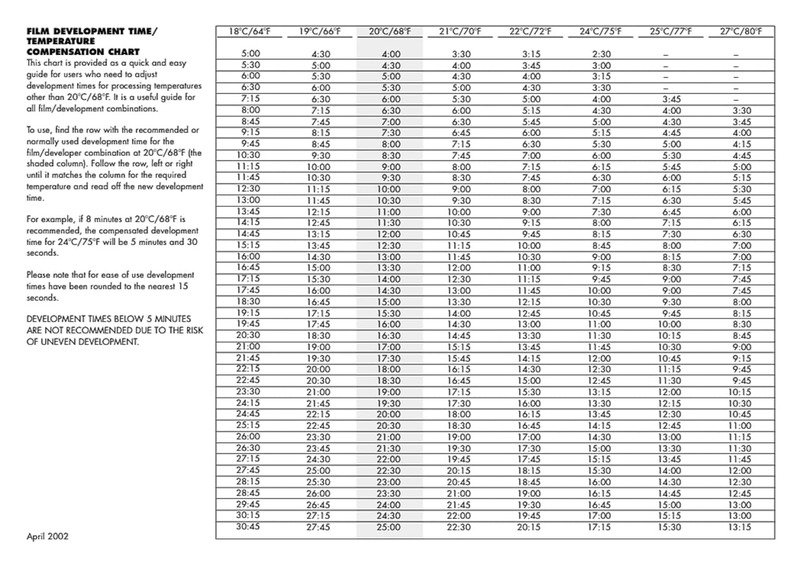 Different developer ratio – Another way is to use a more concentrated ratio, if you look at the chart you can shorten the time to just 8 minutes by using the dilution ratio of 1:15 when using Ilford HC. Different temperature – Now here is one of those not often used trick. All of these development times in the chart are based on the assumption the developer would always be at 20 celcius/68 fahrenheit . You can actually develop at a higher temperature and because the developer is more active now, you can shorten the development time. Example if you develop when the temperature of the developer is at 25 celcius/80 fahrenheit, the time for Delta 3200 is just 7 minutes and 45 seconds – a very good time reduction. Let me elaborate more on the 3rd trick, this isn’t really a secret. Many have been using this trick already but it isn’t usually taught in classes. Ilford even provided a temp chart just for this. NOTE: Some of you might be tempted to try to mix and match all 3 tricks to drastically reduce development and you can BUT it is strongly advise that a minimum development of at LEAST 5 minutes or else the film might not be properly developed. Also DON’T USE too high (max at 25 celcius/80 fahrenheit) or too low (min at 18 celcius/64 fahrenheit) of a temperature to try and reduce development time, you will end up damaging your film. Use this trick at your own risk, as always try them out first before hand. This trick has little effect on stop bath and fixer so just stick with the normal temp and time for those 2 chemicals. I suggest keeping a printed copy of both these charts, laminate them together and keep them with your development kit for easy access. There so many other tricks but I feel these are the ones that can help a lot of people with their development process the most. I would love to hear and learn from others about their own tips and tricks so please feel free to drop me an email at dartemis.photography@gmail.com. My twitter account can be at analog in progress. Thank you very much for giving me this opportunity to share this article. Many thanks for sharing your experience with us Alex. Very useful stuff. A well thought out article. I’ve been developing my B&W film since 1970. The key to all film development is one of consistency, repeatability and the control of all the variables. I taught students to settle on one film & developer and use that combination until they could almost predict what the processed negative would look like while they were in the process of taking the picture. 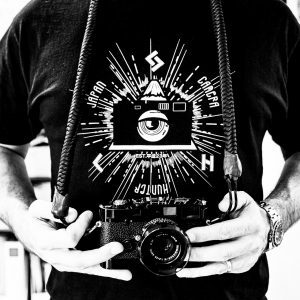 I hope your article leads to more photographers taking the plunge to try & develop their film. The skills you acquire with precise mixing & ratios also come in handy when making a Manhattan or Negroni. About the stop bath, the Bergger Pancro 400 data sheet says “It is possible to replace the stop bath with a plain water bath, at the same temperature as the process. Using water allows the film to continue developing in the shadows during the stop stage.” what do you think about this technique? I’ve used tap water for stop bath since the beginning of my self developing days. I just recently switched to filtered tap water (tap water through a britta water pitcher). Both have worked with no problems. The filtered water seems to produce a cleaner negative though, if your mixing your own chemicals. I have heard of Diafine, but it isn’t easily found here. I hope to find some and try it out. For the stop bath, yes I have seen and read about people using water as a stop bath but it’s very subjective because you literally need to have used the film so many times with the same technique to know what it really does to the shadows during the “water bath” step between Development and fixer. I didn’t include such a technique because I myself cannot verify the results and therefore could not vouch for others to try, yet. Thank you for bringing up another point I forgot to mention – using filtered water or even bottled water (if price permitting). I have to agree with you on this point that filter water does produce a cleaner image since there are fewer contaminants in the water and I always recommend using filtered water. It seemed to be a no-brainer and I wasn’t sure if any would have a water filter at home (example:Australia and Britain). It seems more like an Asian house hold item. I have a pressure water filter that forces water from my tap through multiple layers. Flushing your reel in the toilet cistern. While an ingenious idea on paper, but I would concern about impurities in the waters since cistern water is not always clear water in modern homes that have water conservation mechanism (some actually pipe “grey water” – used shower water). So I highly recommend against this method. Denatured alcohol – this is new to me and I thank you for letting me of such a method. It definitely would seem like an extreme method of drying albeit unorthodox. We all have our stories on creating a “safe” space for loading film and as long as it works, whose to say it is wrong? I agree with your point, stick to one kind of film and master it. Thank you for your comments and suggestions. I might add them into a second version of the article if I ever plan to do one in the future (after testing it out myself of course). During my 35 years as a photo teacher, we never used any type of stop bath. We have to always beware of any type of chemical or material that might cause a medical problem. Acetic acid stop bath can cause respiratory distress. 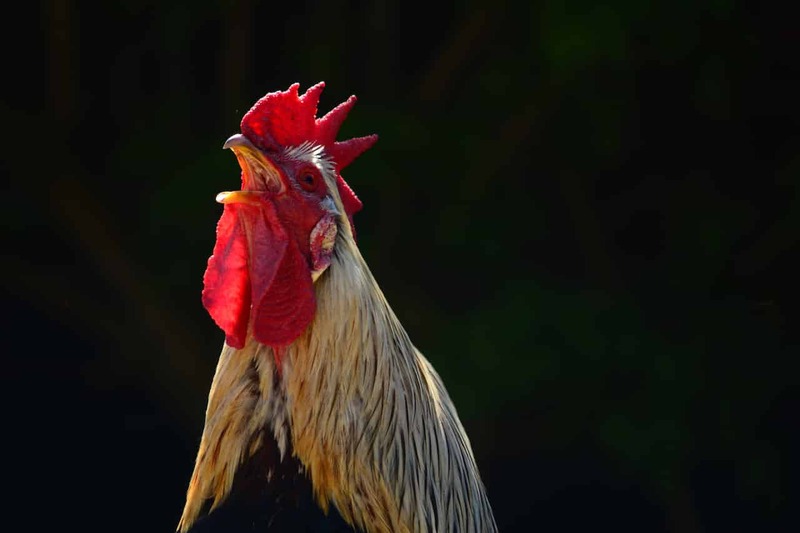 It can trigger irritation within the nasal and a burning sensation in the back of the throat. In more acute cases, it can trigger an asthma attack. This information was obtained from Kodak chemical engineers that we contacted. So, we used water. To preserve my developer I use glass balls you can buy in the toyshops. I just drop glasballs in the remaining developer so that the bottle remains full. One more comment on the stop bath: There is no need to worry about contaminating the fixer. The developer residues after rinsing are miniscule. Important while making prints in the darkroom, as there is more spill moving the print from bath to bath, but not as relevant with a tank. Otherwise, the best advice is to experiment. Tap water is not equal everywere, and it could be sufficient or not. Some get better and more consistent results with a proper stop bath, others don’t. A proper stop bath is on the safe side, but may not be necessary. As I stated, I was forced, i.e., had no choice, but to wash the film in the toilet bowl (calling it a cistern makes it sound so much classier.) 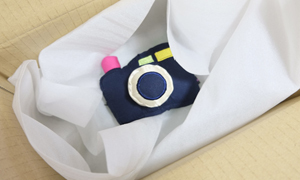 We needed the images…no thought about archival processing or storage. One last point (maybe): we must be comfortable and our workspace must lend itself to ease of workflow. If we dread working in our photo space, then it’s game over. I’m very fortunate to have a permanent darkroom in my house. Peer: what a great idea…I’ll check it out. 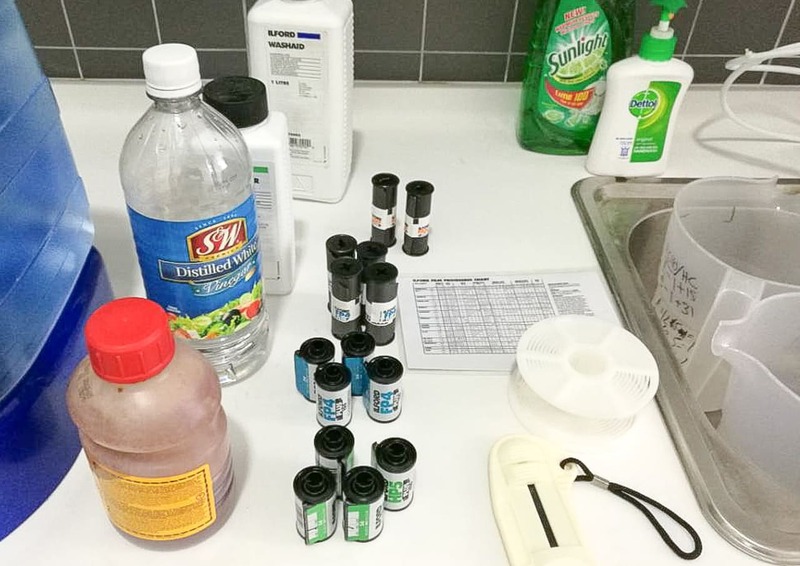 Can anyone explain why he wash the film for 15 minutes after developing?. Isnt that too long?. I wash for 15 minutes to ensure I wash out all the chemical residue. It may sound long but when I first learned how to develop, I was told to wash for 20 minutes! Right now I am in the process of trying out using Ilford washaid that is supposed to reduce the washing time significantly. But I didn’t include that steps because not everyone have access to all of Ilford’s chems. I actually did that when I managed to get another bottle of HC-110 many years ago, but it was a messy way of doing things for me and instead stopped the practice when I realized that HC-110 had incredible shelf life. Thank you for that point about irritation. I didn’t know it could, the worse we ever had was a student having a panic attack while trying to load a reel in total darkness. As mentioned it was not about contaminating the fixer, but more about exhausting it. We have seen time and time again that processes which didn’t have stop bath would have their fixer exhaust much faster than those that did have stop baths. Stop bath is cheap but fixer is more expensive. Sorry for the confusion, Alex. It’s true that rinsing with water instead of a stop bath can exhaust the fixer faster, but it really has not been much a problem for me. My point is that tap water might suffice if the water quality is good, first and foremost that the pH value of the water is not much above 7, neutral. Using tap water simplifies the process a bit, but I do agree that a proper acidic stop bath is safer if you don’t want to experiment and find out for yourself. That’s true, water can be used but why not instead try something else? If you don’t have stop bath, how about distilled clear vinegar? That works pretty well albeit DCV is more expensive than stop bath, but when you don’t have stop bath or have a medical condition that prohibits the use of stop bath, DCV is possible substitute. I’m not against your advice to use some kind of acidic stop bath, not at all. Water can never be better than that, but in my experience water can be just as good. Why bother mixing and blending if the results are good and consistent? Besides, it’s free and neither difficult or dangerous to try. My greatest challenge right now is dust. I time my developing so that during the final rinse in the kitchen sink, I take a hot shower. I then hang the film in the steamy bathroom overnight as the steam prolongs the drying. I then cut and scan. This helps but I always seem to get dust on the negatives. Any suggestions? 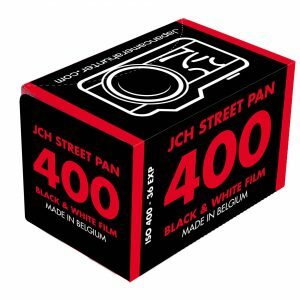 My intention is to start developing b&w film at home for this year. I’ve been reading a lot of “how-to’s” this past month and taking notes of the steps from different articles. I’ve started buying necessary equipment one at a time. Just holding on a while for the chemicals – trying to figure the best for my needs. I love and shoot lots of HP5+ (sometimes Tri-X, trying JCH soon) and love pushing from 800 up until 3200, with intention to go up until 6400 and further. The lab i use for my developing does great up until 1600. I read that DD-X gives great tones and finer grains for pushing 1600 and beyond, and Microphen is good as well – i will find out soon enough. Thanks for the great article, i certainly find it helpful to me! Unfortunately nothing that is cheap. If you can get to Ikea, buy a Detolf glass cabinet and using thick foam tape to seal up the gap and ensure it is clean. 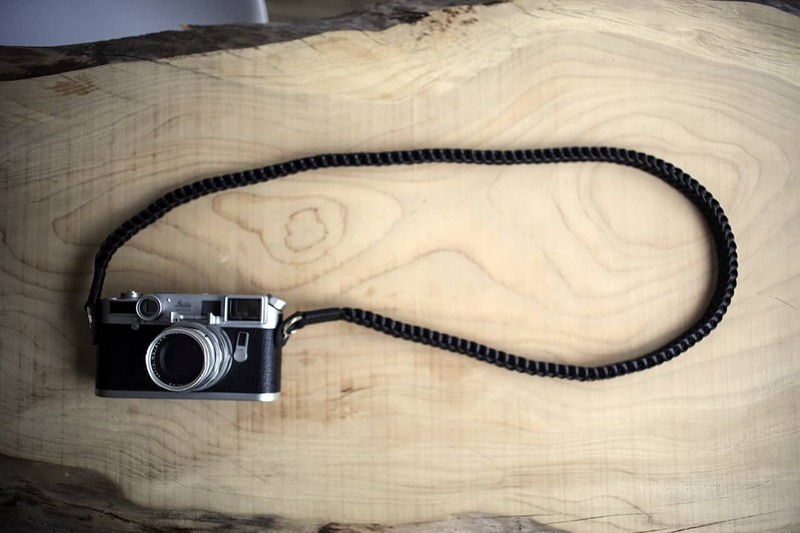 Then from the same hardware store, get some hooks to stick to the top of the inside cabinet – these you can use to hook you negatives to with clips. You should have your own clean dried cabinet now. 2 rolls 120, one spiral – you dont need to mess with the tape, just load the first roll and keep winding it in until it hits the end of the spiral groove, you will feel it easily. Then load roll no 2 until it is just inside the ballbearings at the lead in of the film reel. There will be a safe gap between the rolls. Water – I live in a place where the water is “hard”, full of calcium deposits. I had problems with drying film without dots of calcium in the emulsion, until I switched to using distilled water for dev, fix and wash. Ilford washaid reduces wash time and Kodak Photo-flo (unscented detergent) also help to keep negs clean. Stop bath. Been working in pro darkrooms for 35 years and never seen anyone use it, for negatives or prints. The fixer bath is either used one shot or replaced daily so no need to protect fixer from exhaustion by dev contamination. Use stop bath by all means, but its just more time and expense. I’m a bit late on the wagon but i want to make some comments. Kodak stop bath is made of acetic acid with an indicator that changes color with the ph variation to indicate it’s exaustion. acetic acid is nothing more than white vinegar you can find in your kitchen albeit more concentrate. Modern stopbath like the ilfostop from ilford il simply lemon juice, less iritation and a more pleasing smell. If you are having problem getting your hands on good developper you can use coffee, vitamin C or look around on the net for the recipe of homebrew rodinal. as for washing film, no need for washing aid from ilford or hypo from kodak. You can use the method describe in the ilford documentation, it’s easy on water and it works. Same thing for rc paper. I use washaid only for fb paper, it’s a must. As for water better use demineralised than distilled. After washing when i have some demineralised water i let the film soak 2 or 3 minutes before adding ilfotol or photoflo. let the hot shower make some steam for 2 minutes, it will push the dust down and then hang your film to dry , obviously with the window closed.